As the cold winter months quickly approach and 2018 appears on the horizon, it is only natural to begin considering where you want to escape to for your next dose of sunshine. 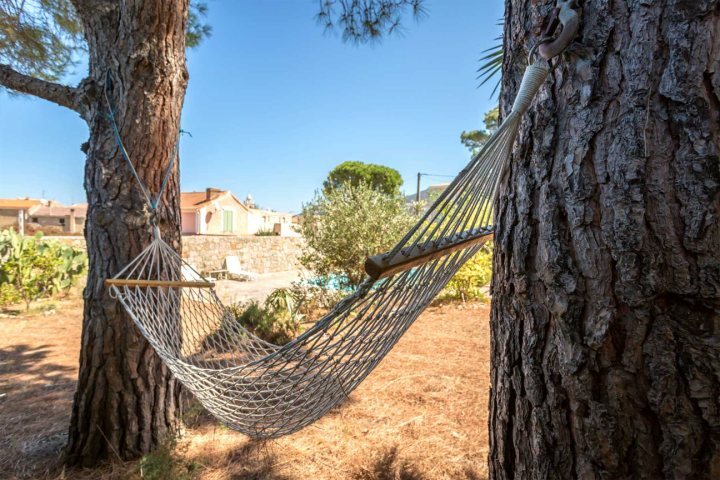 At Corsican Places, we recently placed our 2018 programme on sale, so you can now plan and book your holiday with us for next year, offering a wide range of properties and holiday types for you to choose from. With so many different destinations to consider, we're here to showcase exactly why we feel you should choose Corsica as your destination for your 2018 holiday. To nudge you in the right direction, we've put together 5 of our favourite reasons for visiting the Island of Beauty. 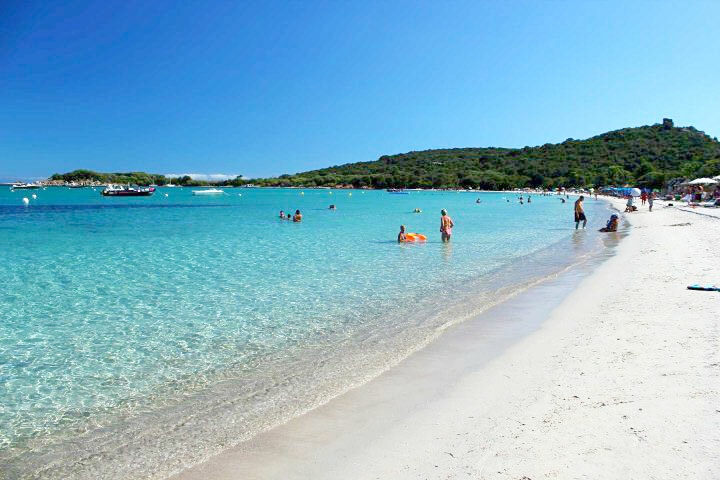 If it is a beach holiday you're after, you'll find no better short-haul destination in which to appease your need for the sun, sand and sea than Corsica. 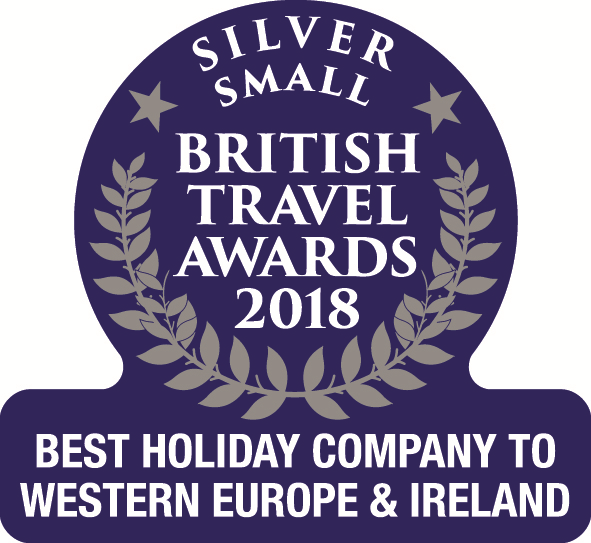 The island is home to an incredible 1,000km of gorgeous coastline, dotted with close to 200 beaches, many of which are considered amongst the finest beaches in Europe. Take a look at some of our best accommodation near the beach. 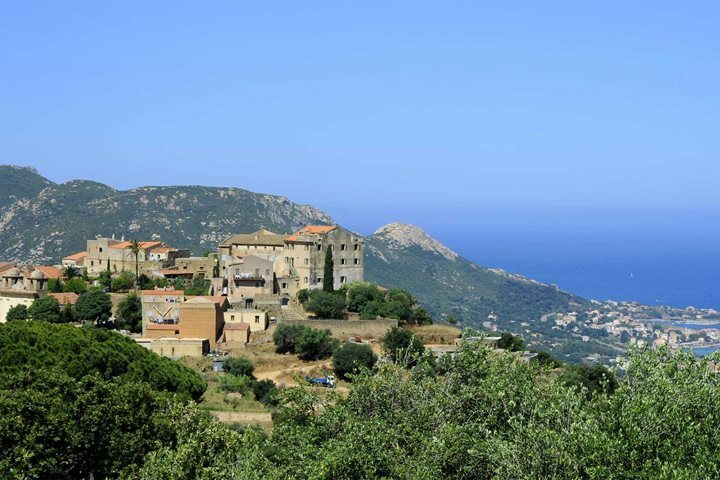 The beauty of Corsica's coastline and surrounding mountains is undeniable, making for some stunning vistas to soak up during a holiday on the island. We're always expanding our Walking Holidays programme, and in 2018, why not consider experiencing Corsica's incredible landscapes in all their glory by embarking on one of our rewarding itineraries on two feet? Find out more about our Walking Holidays now. 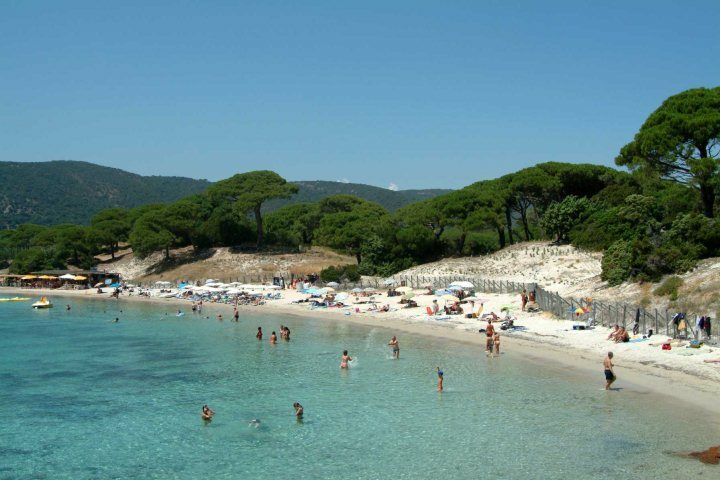 The island enjoys superb summer temperatures and has one of the highest sunshine records in the whole of France. During the height of the summer, you can expect average highs of 28°C, and even as late as October there will be warm days to enjoy. Outside of the summer, cooler temperatures in the mountainous interior make for some superb outdoor adventure opportunities. 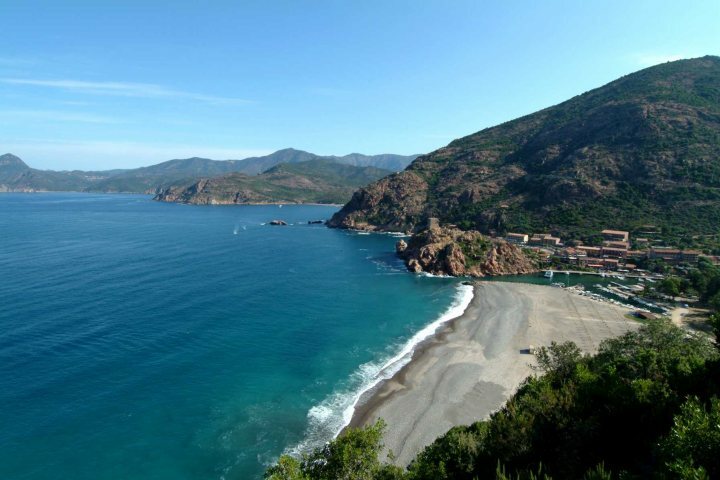 Find out more about Corsica's climate here. 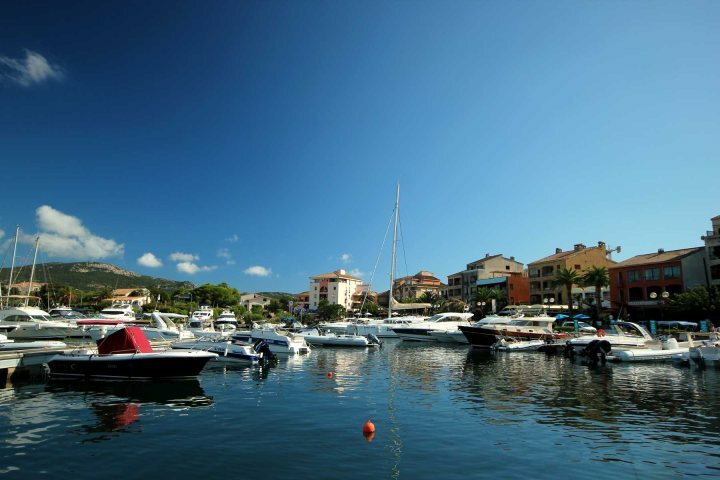 Including the likes of Calvi, St Florent, Porto Vecchio and Bonifacio, Corsica is home to a number of beautiful seaside towns which are tailormade for a sunshine holiday in the Mediterranean. 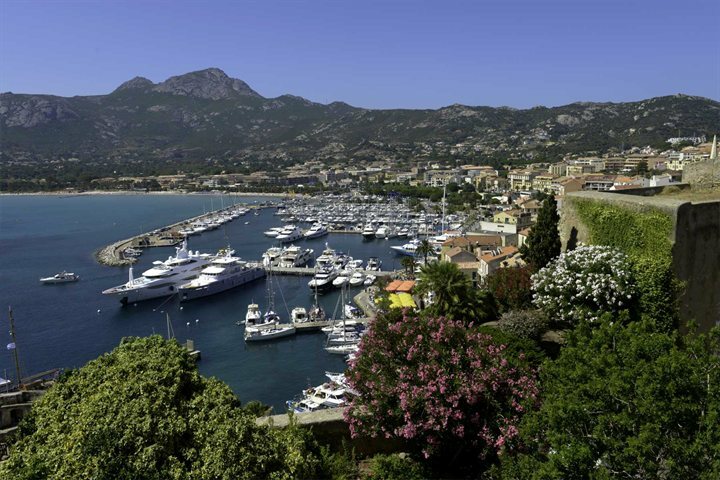 Offering instant access to some superb beaches, plenty of historical and cultural interest, various wonderful eateries and convenient locations for exploring other rewarding areas of the island, these seaside towns will make for perfect bases during a holiday to Corsica in 2018. 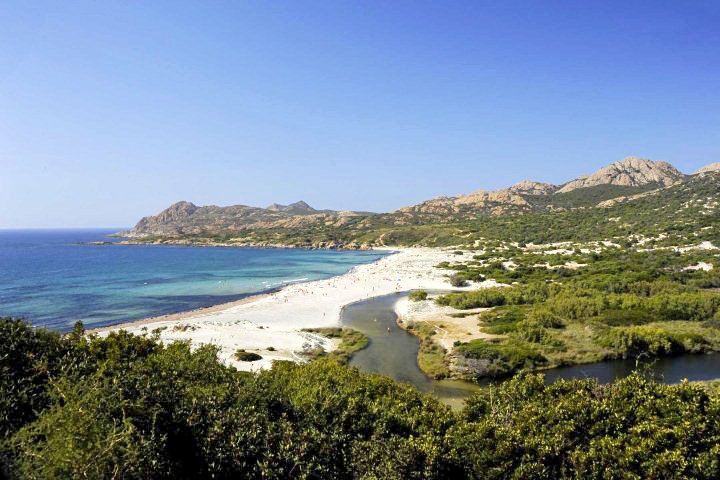 For a day or two away from the beach, exploring Corsica's unique and fascinating culture and history is a highly rewarding experience during a holiday on the island. 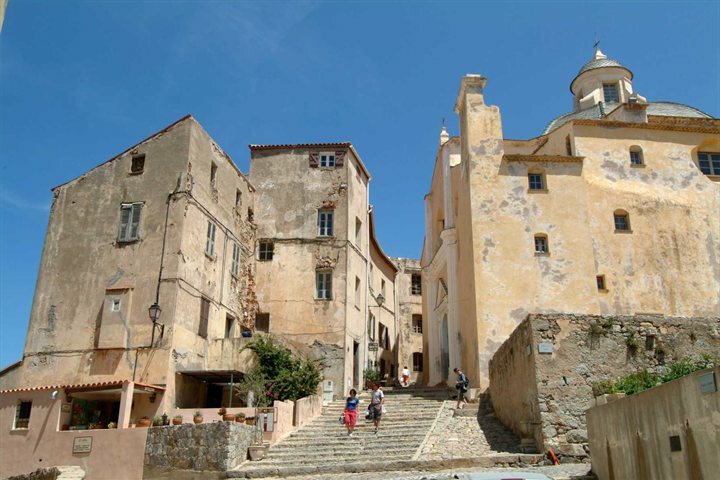 From attending a traditional festival or exploring an old citadel, to taking to the authentic villages of la Balagne and discovering the history of Napoleon (who was born on the island); there's plenty of history and culture to encounter in Corsica. 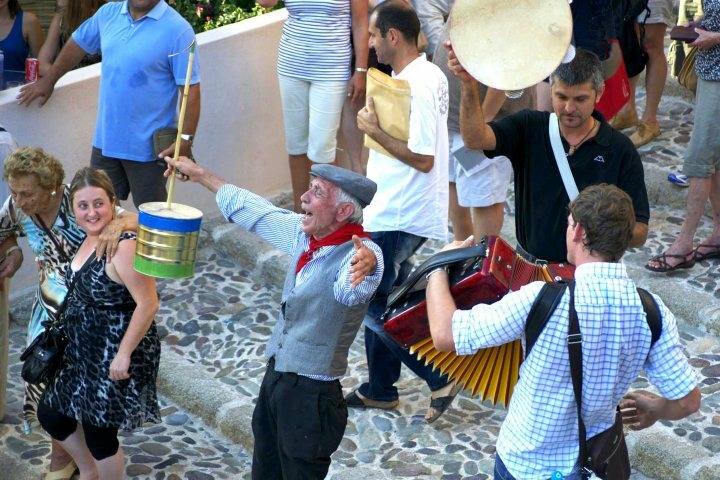 Find out more about the culture of Corsica. Tempted by a holiday to Corsica in 2018? 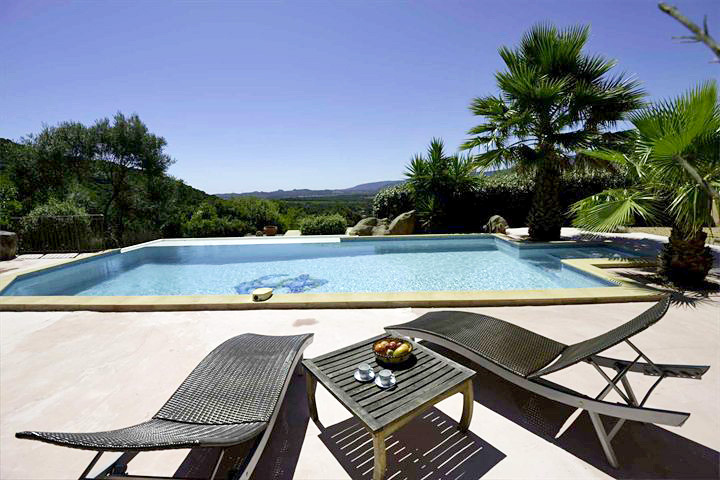 Check out some of our fantastic Special Offers and make some great savings on your Corsican escape.